CES holds a special place in our heart. A year ago, we piloted self-driving cars for the first time with our partner Aptiv at CES in Las Vegas. After a successful pilot where we provided over 400 rides throughout the week, we launched our public program in May in Las Vegas. One Lyft passenger recently took his 14th self-driving ride! We’re thrilled with the momentum we’ve seen with our self-driving program and look forward to hearing more feedback from our passengers. In addition to our self-driving milestone, we brought Lyft Scooters to CES this week. We are partnering with Segway-Ninebot to introduce the Shared Scooter Model Max to the Lyft community. 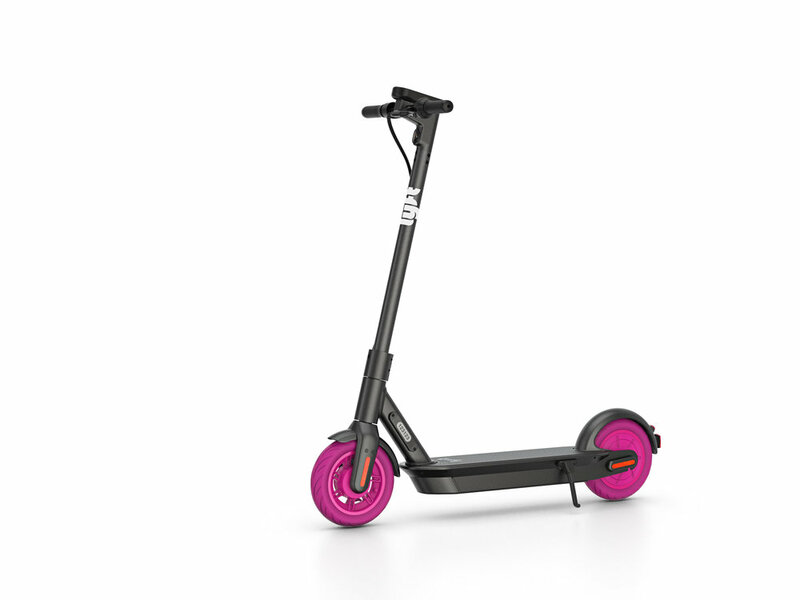 This new scooter greatly improves the rider experience with a more weather resistant and reliable model. Since launching Lyft Scooters in Denver in September, we’re now live in 9 cities across the US with scooters. We look forward to having you try out our new scooters soon. Thank you CES and Las Vegas for another great year. Excited for what’s to come in 2019!